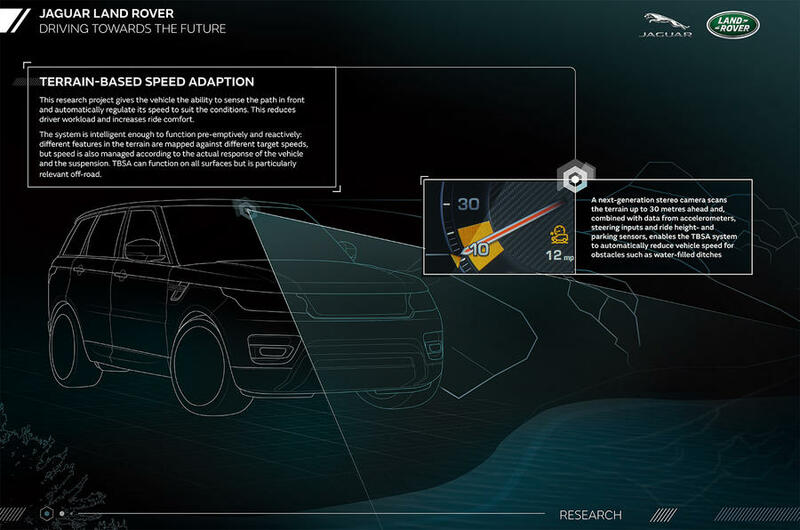 The British car manufacturer, Jaguar Land Rover, has unveiled plans to experiment with autonomous technology. Whilst the brand is well known internationally for its luxury brand qualities, the firm is ready to also look at other important areas moving forwards. 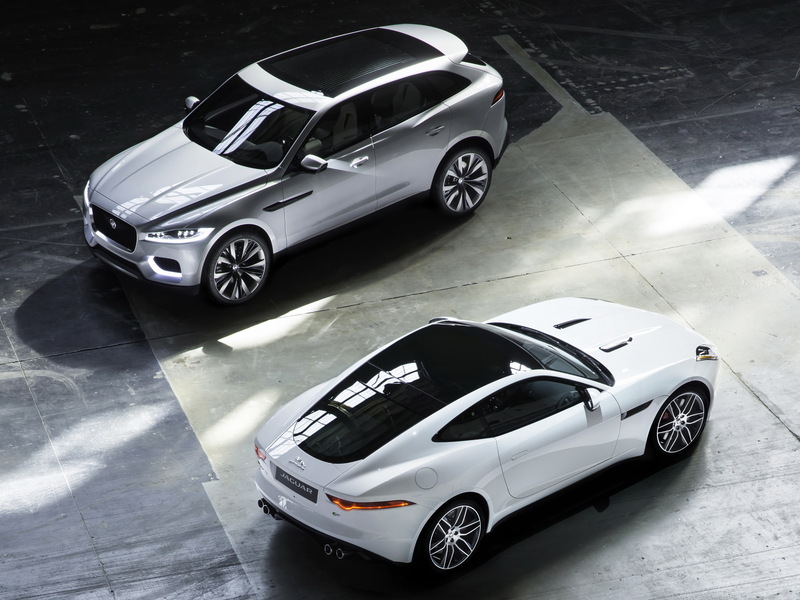 It seems obvious that advancements with technology will play a critical role in how many of us travel in the near future, not just with cars, and this is something Jaguar Land Rover plans to incorporate into their future cars. Once vehicles are able to understand each other and ultimately recognise one another, it’s at this point when accidents could become far less of an issue. The company has bold ambitions, all starting with a 40+ mile testing course, which will allow for the assessment of the technology. What does this mean? The first phase of testing involves the technology communicating between the vehicle and the surroundings. For example, a traffic light would relay information, stop signs would be understood, and the speed limit, too. Of course, this type of data could be easily manipulated, and that’s why this tech will only be ‘advisory’ – it will help assist the driver, not take over. This was something that the company wanted to emphasis. Simply put, technology is often quicker than us humans, and eliminating reaction times can certainly prevent many disastrous scenarios. Take airplanes as a fine example, the next time you take a flight, imagine this; it’s probably operated by a computer, with a pilot ready to take over when required. 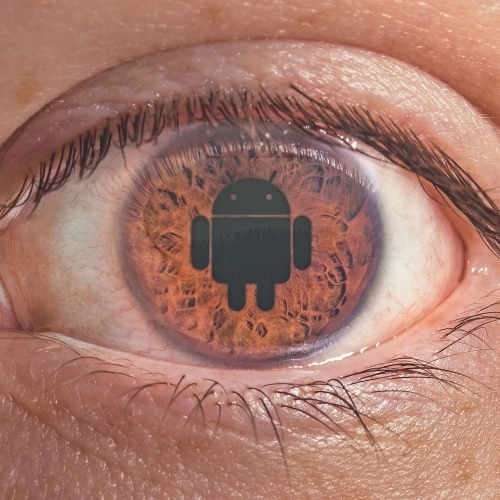 However, it’s also important to remember that technology can also bring along its very own vulnerabilities. 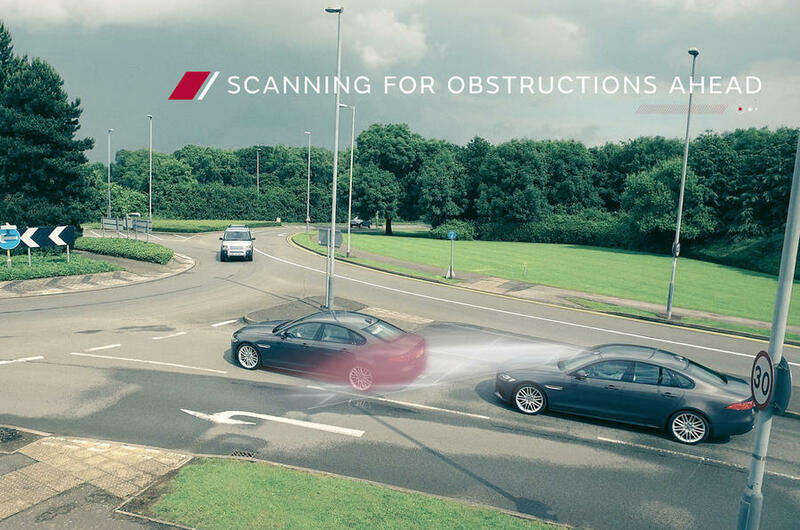 But, how might Jaguar make driving safer with this concept technology? Three key areas appear to be the highlight of their experimental technology, and these include; Roadwork Assist, Safe Pull-away and Over the Horizon Warning – all of which are fairly self explanatory, however, let’s delve into an example. If you’re from Britain, then you’ll probably be aware that many car parks have a ‘height clearance’ barrier. Attempting to drive inside a car park could be detected as ‘Not Possible’, all due to the fact that you might have a bike-rack on top of your car – the technology would be able to determine this for you. It’s these types of warnings which could prove valuable for the average driver. Moving into the future, expect Jaguars to not just have a luxury appearance, but also provide buyers with a premium safety system, which brings to the table the tomorrow of technology. What Next for Top Gear?